Best known for being unknown, Qatar has a habit of falling off the outside world's radar screens. Most foreign maps of Arabia drawn before the 19th century don't show the Qatar peninsula. 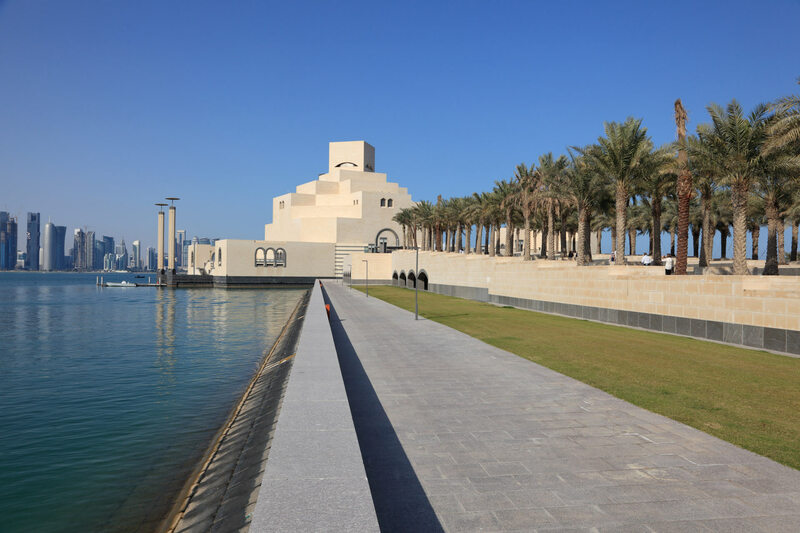 Not among the world's prime tourist destinations, it began issuing tourist visas in 1989, but after a slow start Qatar has begun to reap the benefits of its new openness. Albeit it is not as developed as the tourist centres of the UAE, Qatar is definitely worth a look.